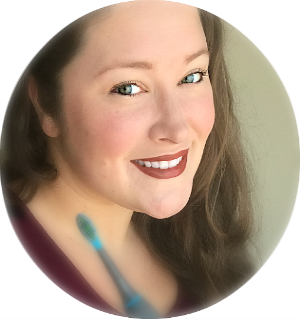 I received free products to provide this review. All opinions are my own. I don't know about your daughter, but mine loves any type of doll. She loves brushing their hair and dressing them up. I am excited to share about a doll I just heard about named Lottie. I have been disappointed with a lot of other dolls on the market, but Lottie has a whole story behind her. Lottie has been purposefully designed under expert guidance, to both look and dress as a regular child - a childlike body shape, no make-up, jewelry or high-heels. Designed in Britain (and winner of 12 toy awards), Lottie is a new, innovative fashion doll who stands for positive contemporary values. Her bright, vibrant clothes, silky hair, and creative accessories are tailored to reflect a young girl who is happy, brave, imaginative, and bright - the most positive role model possible - and who can stand on her own two feet (literally and metaphorically). At 7" tall, she's the easiest size for girls ages 3 - 9 to clasp, and thanks to bendable joints, she can stand on her own two feet and assume different poses. Lottie has won 19 awards in the USA, Canada and UK, including 5 Oppenheim Portfolio Platinum Awards. There are many types of Lottie Dolls to choose from. I picked the Snow Queen to review because it looks like FROZEN's Elsa to me and my baby is a December baby so she is my Snow Queen. 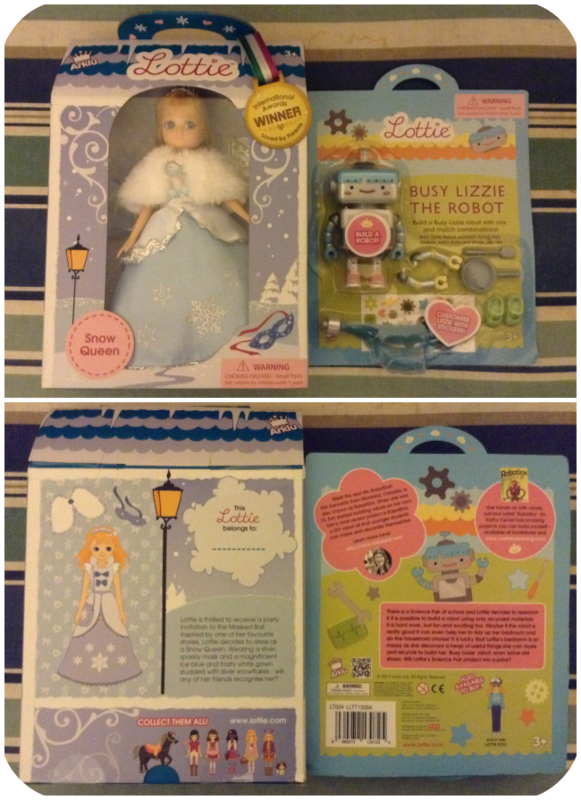 I also picked the Busy Lizzie the Robot Accessory Pack as well because SweetPea's other nickname is Lizzie. They have other very cute accessory packs to choose from as well. I will make sure to update you all on Instagram with the craziness of Christmas morning! Watch the new video of Lottie and her friends on their adventures on Branksea Island! I love that there is a doll that is realistic and has great values for my daughter. I have include Lottie Dolls in my Holiday Gift Guide because I believe they are perfect for little girls (or boys) ages 3 to 9 and beyond! 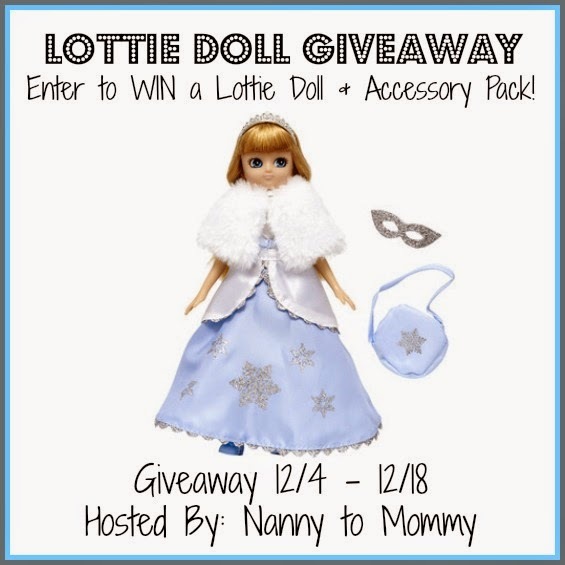 I am excited to offer one lucky Nanny to Mommy reader the opportunity to win a Lottie of their very own as well as an accessory pack (not including Seren the Mountain Welsh Pony)! Retail Value $29.94. Entry is simple, just follow the prompts on the Rafflecopter below! 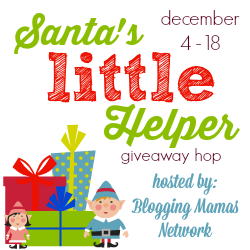 Welcome to the Santa’s Little Helper Giveaway Hop! We all know that everyone could use a little help around the Holidays, so for this Event I’ve teamed up with more of your favorite bloggers to be your Santa’s Little Helper… giving away prizes that anyone would want to see under the tree! 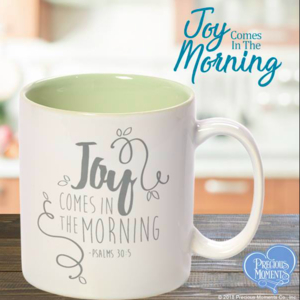 You might find the perfect gift for a little one on your list – or even for yourself, so hop around to all the blogs on the linky. Don't miss the Santa's Little Helper Grand Prize from Step2! Nanny to Mommy and the Santa's Little Helper participating bloggers are not responsible for sponsors who do not fulfill prize obligations. Although I received free products to provide this review and giveaway, all opinions are my own. This giveaway is open to US only, must be 18+ to enter. Winner is chosen via Random.org, ALL winning entries are verified. I'd choose Pandora's Box Lottie. I would choose the Autumn Leaves Lottie for my daughter, I have been looking at these dolls for a while as an alternative to Barbie. I'd get the Autumn Leaves Lottie for my niece. Kite Flyer Finn is my favorite! I would probably choose Snow Queen Lottie. I'd get Butterfly Protector Lottie. I would choose the Pandora's Box Lottie. I love her hat! I love this! I would pick Pandora's box lottie. Thank you so much! Well, of course the Snow Queen Lottie! As obsessed as my girls are about Frozen, it's a no-brainer! I would choose English Garden Lottie. My daughter would like Kite Flyer Finn. I would choose the snow queen lottie. The Snow Queen Lottie my granddaughter would love!! I love lighthouse keeper Lottie. I would choose the Autumn Leaves Lottie. I would love the School Days Lottie doll. We would choose Robot Girl Lottie, but we also really like Pandoras Box Lottie! I like the autumn leaves Lottie doll for my daughter. My daughter would love the Snow Queen Lottie! I would pick Pandora's Box Lottie. If I win, I would choose Spring Celebration Ballet Lottie. I would choose Pirate Queen Lottie. I would choose the pirate queen doll for my daughter. I would choose the Pirate Queen Lottie. I'd choose Spring Celebration Ballet Lottie. Thanks. I would choose Pandora box doll. Snow Queen Lottie! my daughter would love it. I'd choose the Snow Queen Lottie doll. I would choose Pirate Queen Lottie for my niece. I would choose Snow Queen Lottie for my daughter. 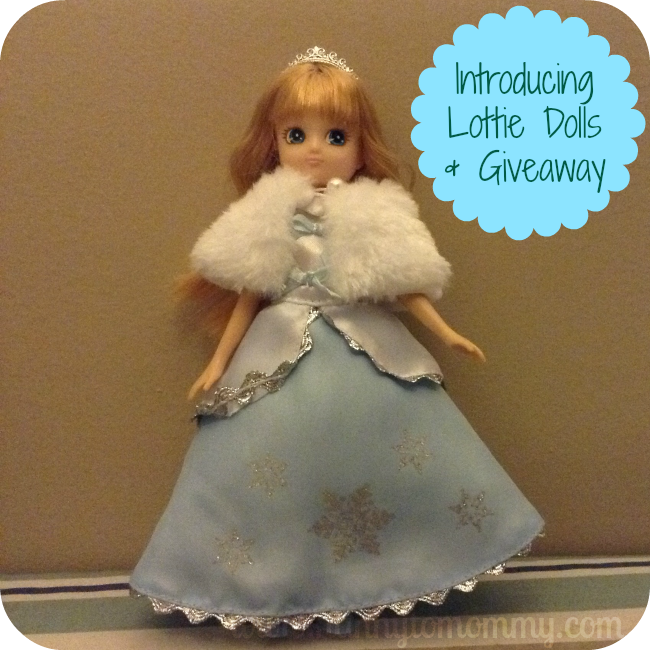 I would choose the Snow Queen Lottie for my daughter. Oh I think I would choose the Kite Flyer Finn! The Spring Celebration Ballet is also cute! I'd pick the Pandora's Box Lottie, as that's the closest to my Asian daughters' coloring. I would pick the Pirate Queen. I would choose the Pandora's box lottie! I love the Pandora's Box Lottie doll. My daughter wears a lot of crazy hats just like hers! I would chose the Pandora's Box Lottie for my granddaughter who loves cats. I'd probably choose Autumn Leaves Lottie. I'd love the Pandora's Box Lottie for my daughter, she loves cats so it'd be perfect. I like Pandora Box Lottie and Butterfly Protector Lottie. My daughter would love the Spring Celebration Ballet Lottie! I would pick the Pirate Queen. 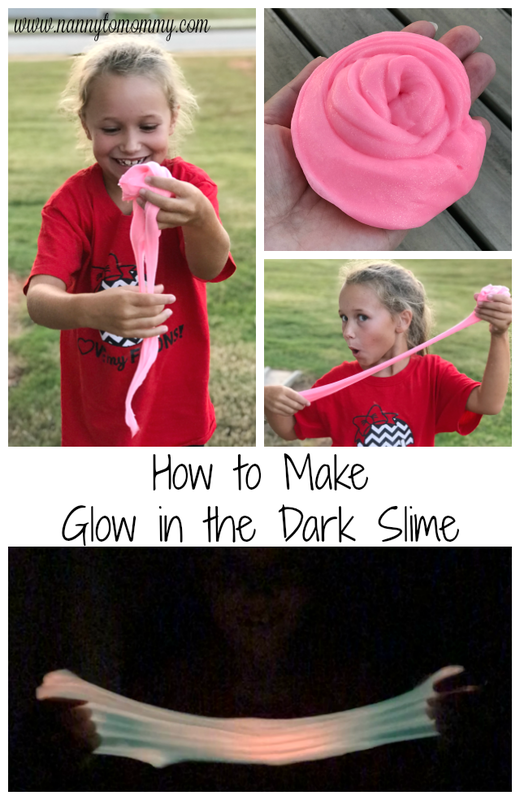 My little girl would have a blast playing with her. Butterfly Protector Lottie Doll, is the one I'd choose. Those dolls are adorable! My 4yo would love them! I really like the Spring Celebration Ballet Lottie doll. I would love to have the Autumn Leaves Lottie with the Biscuit the Beagle Dog Accessory Set! My little girl would just love this set! I could tell this would be her favorite doll! I would get the Branksea Festival Lottie doll. I would choose the Butterfly Protector Lottie. I like the School Days Lottie Doll. I like the Autumn leaves Lottie doll. Thank you so much. The Snow Queen for my granddaughghter. I would choose the Spring Celebration Ballet Lottie! I would choose snow queen or Spring ballet.